Apple on Friday inaugurated its promised App Accelerator center in Bangalore, India, which will support developers through means like talks by experts and one-on-one app reviews. Some developers such as Practo and Reliance Games have already made use of the facility in the past few weeks, according to a press statement by Apple's senior VP of Worldwide Marketing, Phil Schiller. Schiller is on his first trip to India for the opening, Mashable noted, but it's not yet clear if he will make other stops, as CEO Tim Cook did when he visited the country in May 2016. The Accelerator will host labs and presentations "throughout the year," Apple says, and teach elements like interface design, working with frameworks, and coding in Swift. Help will be available for iOS, macOS, watchOS, and tvOS. 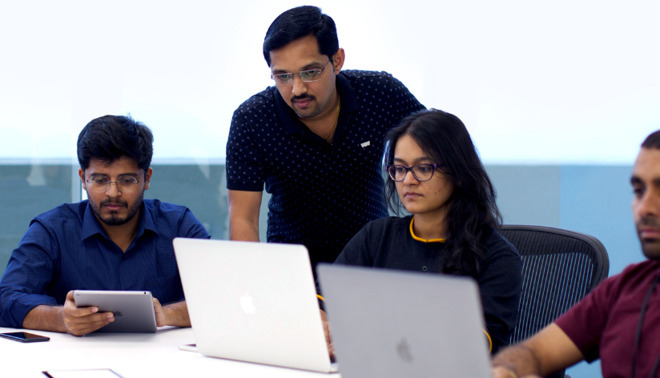 For people able to make it to Bangalore events at the Accelerator are free, but attendees must but registered Apple developers, and sign into the center's scheduling page. India is fast becoming an important market for Apple, owing not just to its sheer size but stalled growth in China. The company is on the verge of launching local iPhone manufacturing, which may not only help it break through affordability barriers but set the stage for country's first official Apple stores. At the moment the company's products are available only through resellers, since there isn't even a regional online store.